KorBodyWorkx is a premium mobile provider of massage services across all of Orange County. Our highly skilled massage therapists will come directly to your home, workplace or any other comfortable location of your choosing. We specialize in treating the cause of your pain instead of masking the symptoms. Your comfort and relaxation is the highest priority at KorBodyWorkx. Utilizing a wide variety of techniques, including aromatherapy and calming music, our therapists will develop a regimen of massage that leaves your body feeling energized and your mind relaxed. ASEA REDOX Cell Signaling Supplement addresses cellular breakdown, starting at the genetic level. This supplement is created using a groundbreaking, patented process that reorganizes molecules of natural salt and purified water with redox signaling molecule particles and has been scientifically tested and shown to signal the activation of genetic pathways. 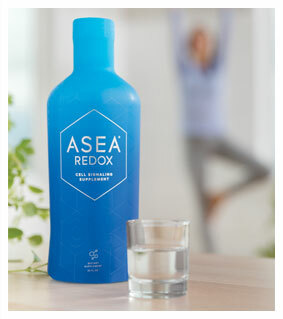 ASEA REDOX products are the first and only products on the market that contains active redox signaling molecules, cellular messengers vital in protecting, rejuvenating, and restoring cells. These molecules, native to the human body, are created through a groundbreaking, patented process that reorganizes molecules of natural salt and purified water into redox signaling molecule particles. © 2019 KorBodyWorkx, LLC. All Rights Reserved.